Trees might be baring their branches soon, but you’ll want to stay covered up for chilly nights ahead. 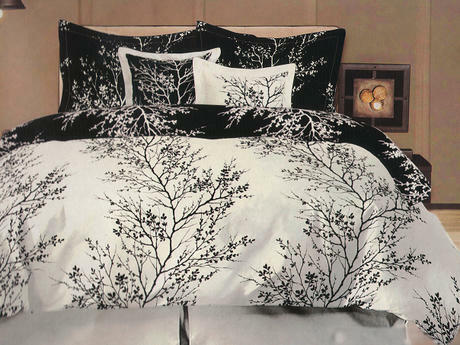 Keep your limbs cozy with this six-piece Fall Foliage comforter set by Hotel Designs, $49 ($150 list price). Flirty Aprons SALE + 20% Off Coupon Code = Aprons Under $20! does anyone know where to buy this particular bedding set online??? i love it!!! !